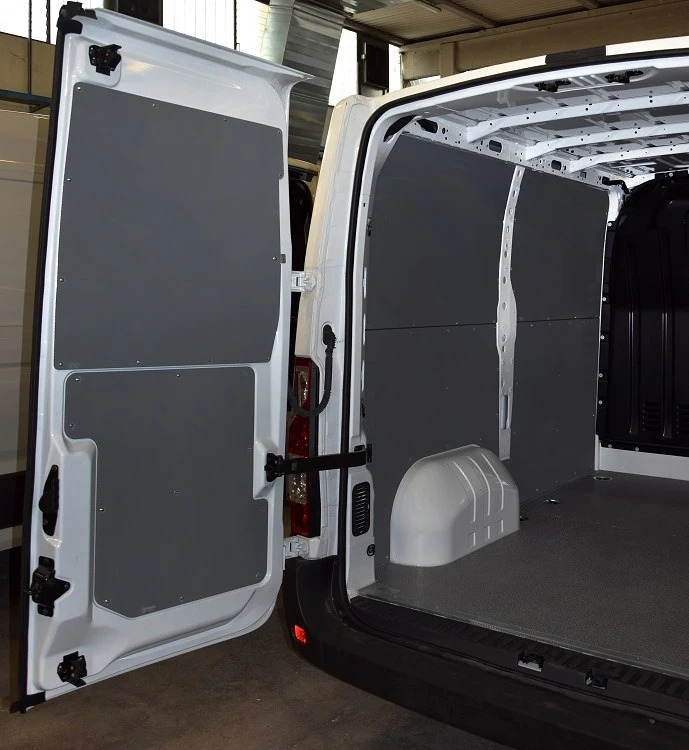 Opel Movano (and Vauxhall Movano) is a medium size van in the 3.5 tonne segment. 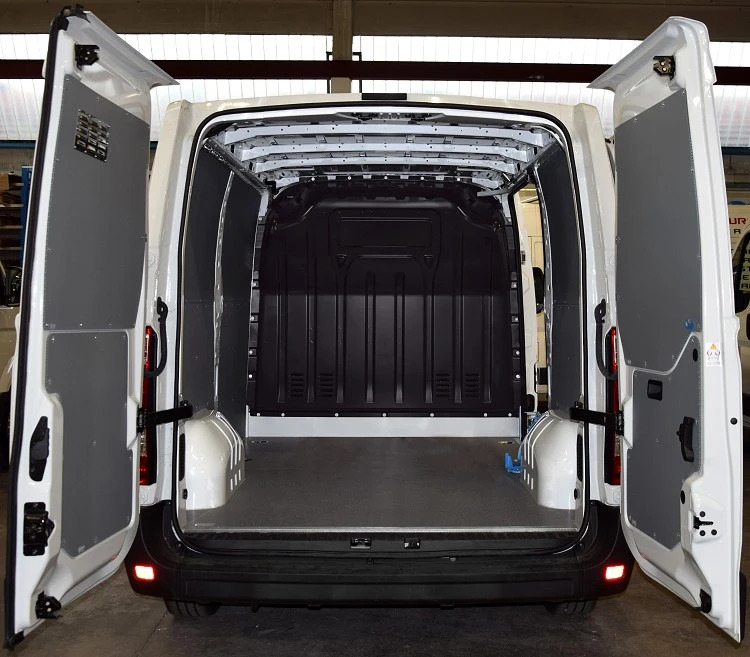 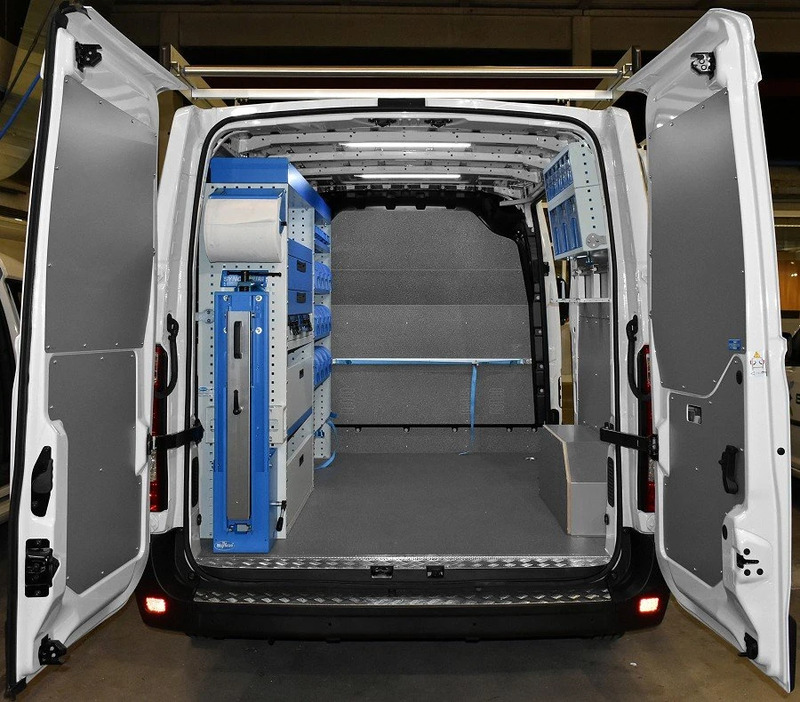 It is also available as the almost identical Renault Master, and from Renault's closely-related partner Nissan, renamed the Nissan Interstar. 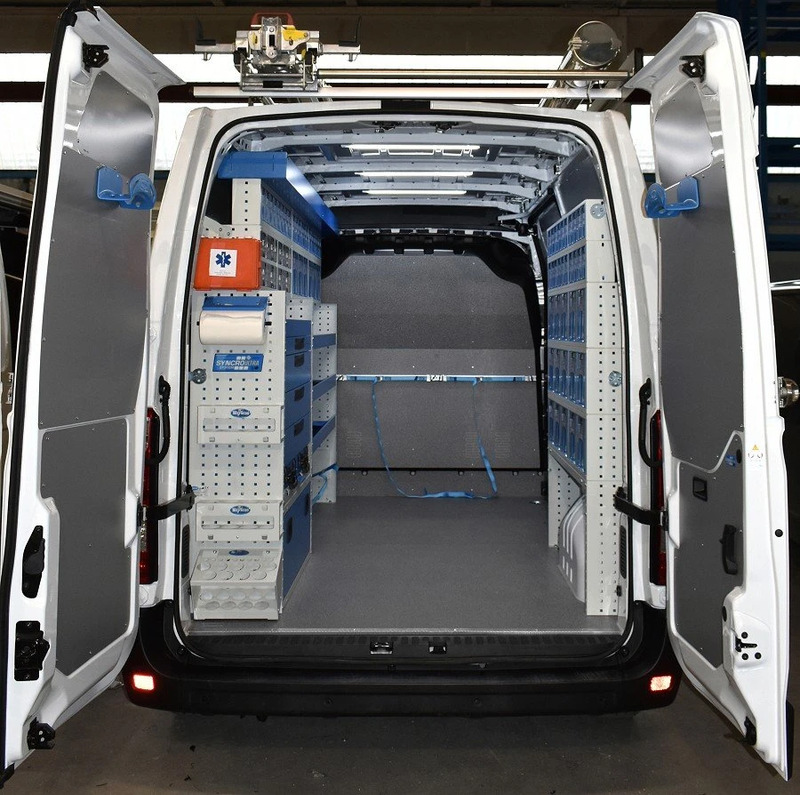 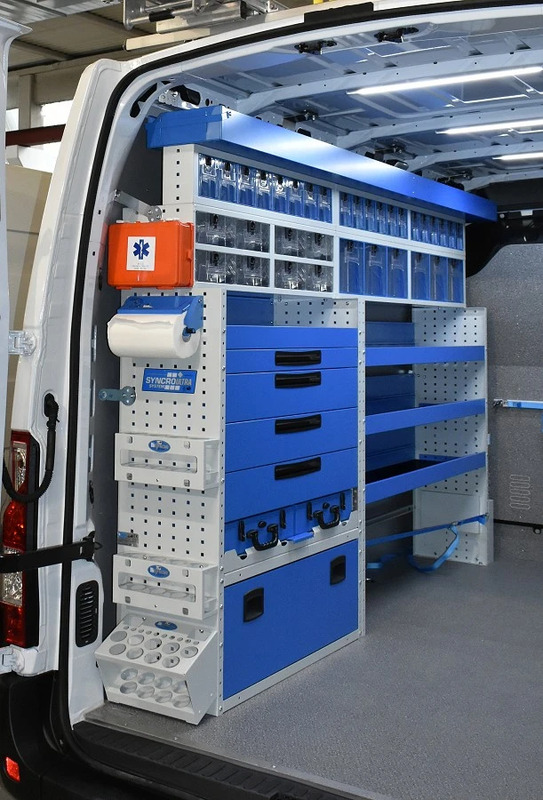 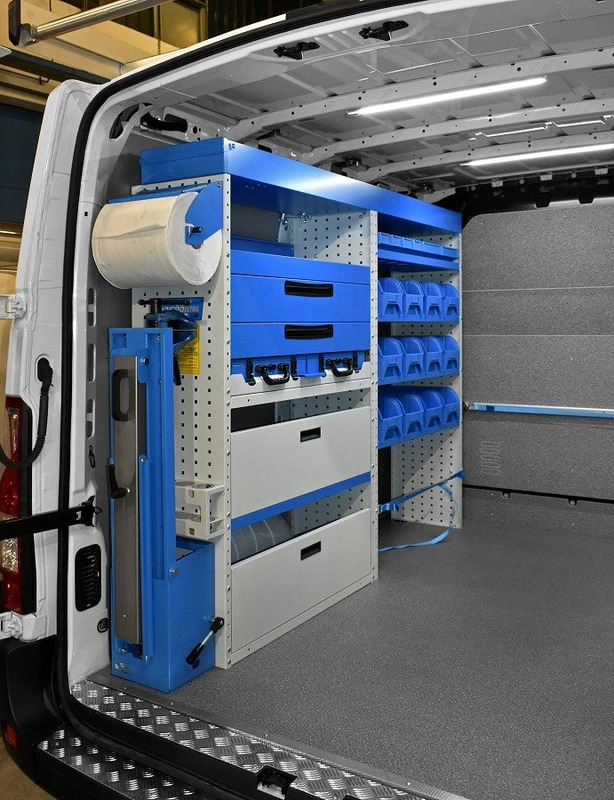 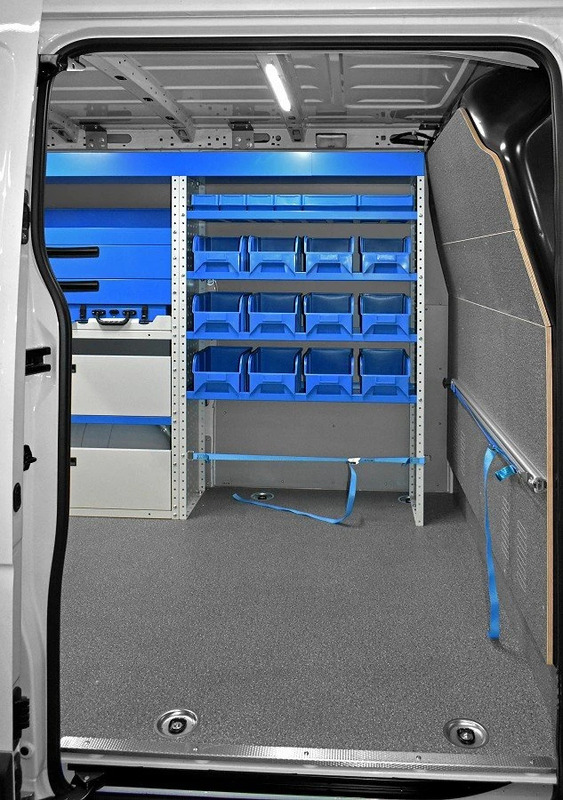 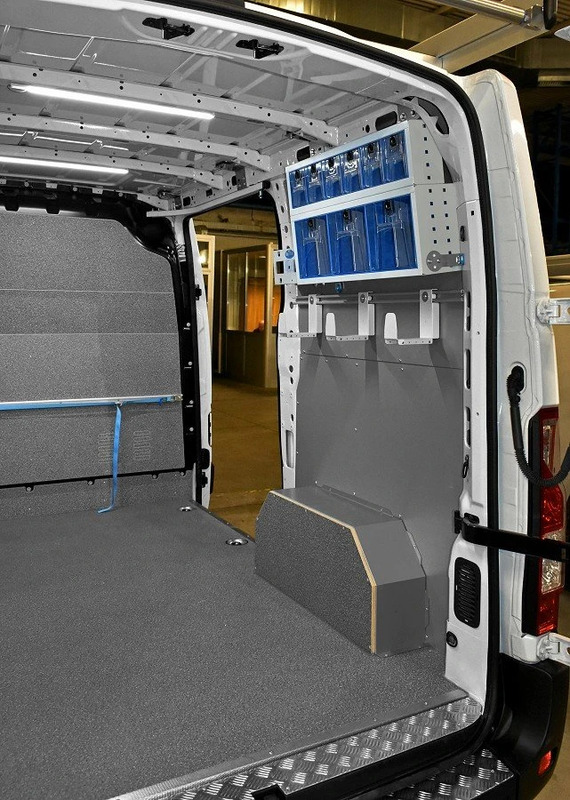 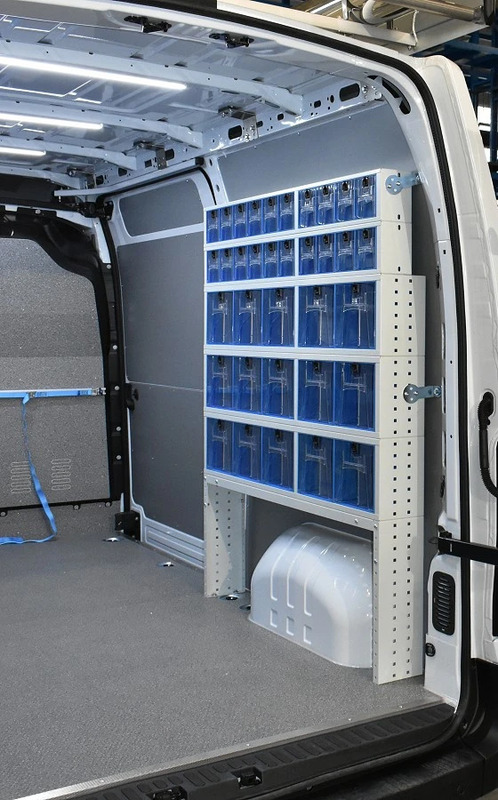 Here some other examples of van racking for Movano Opel. 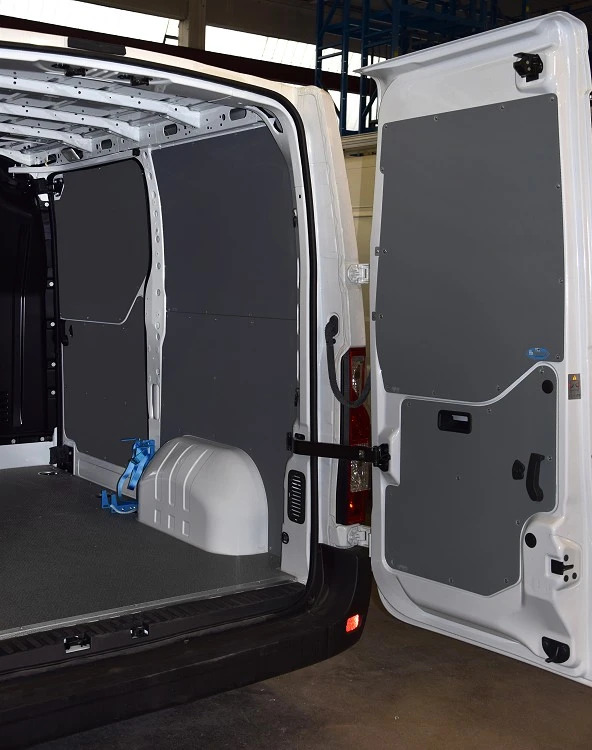 Floors in with resin coated laminated wood or aluminium, internal protections such as side lining, wheelhouse covers, bulkhead covers.